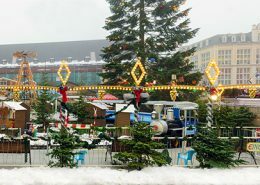 The children’s railway is one of the evergreens among the children’s carousels. 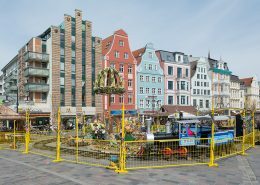 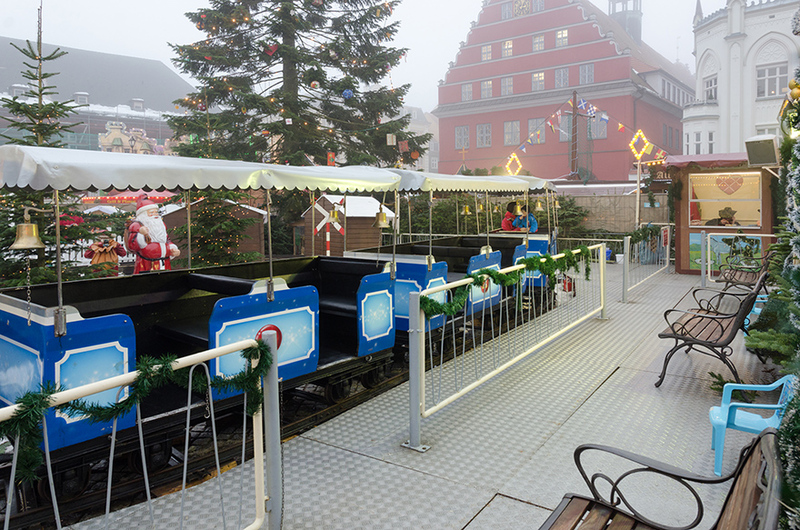 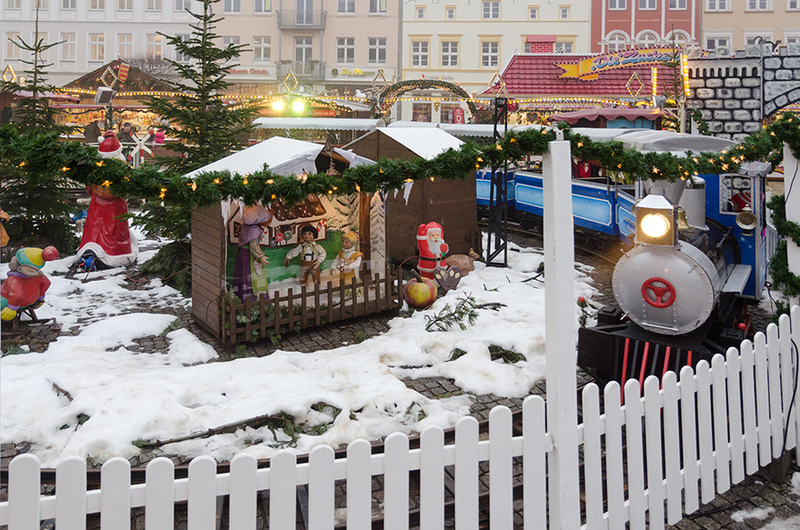 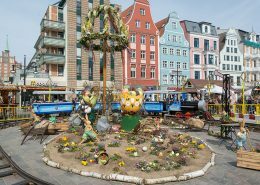 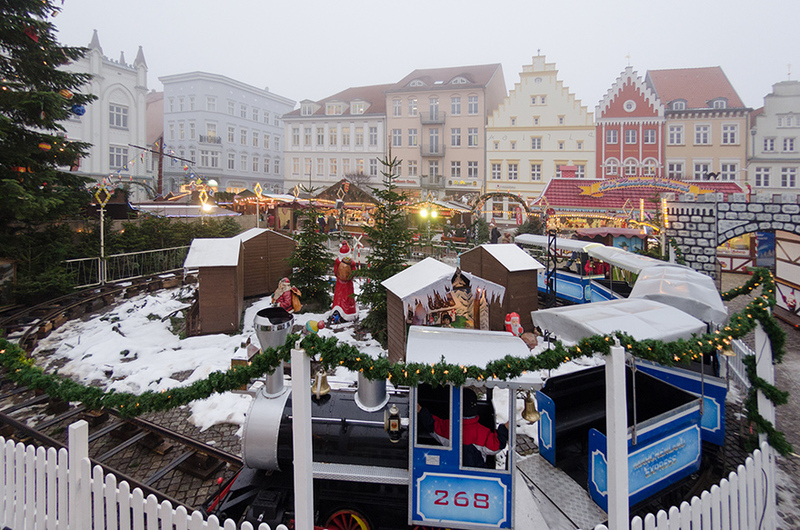 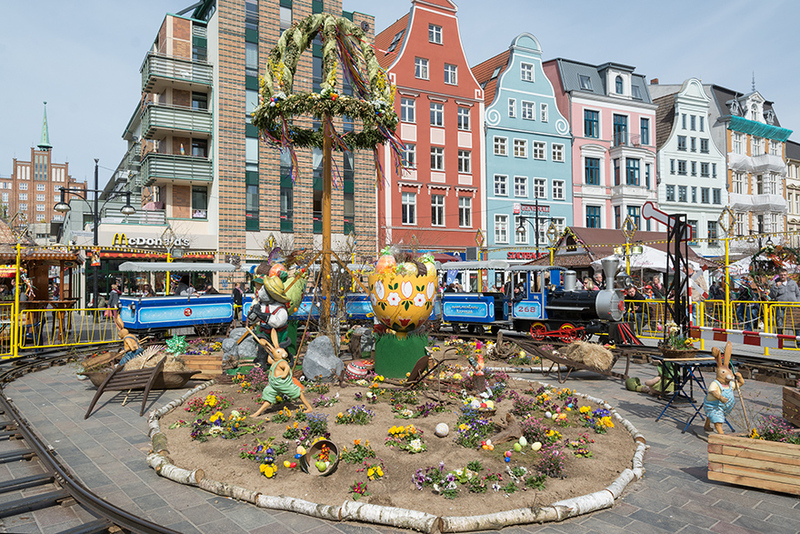 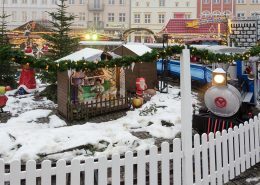 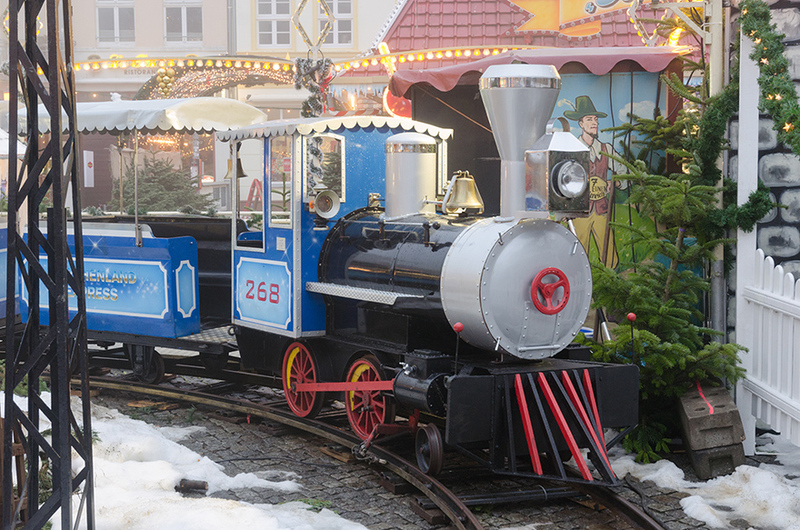 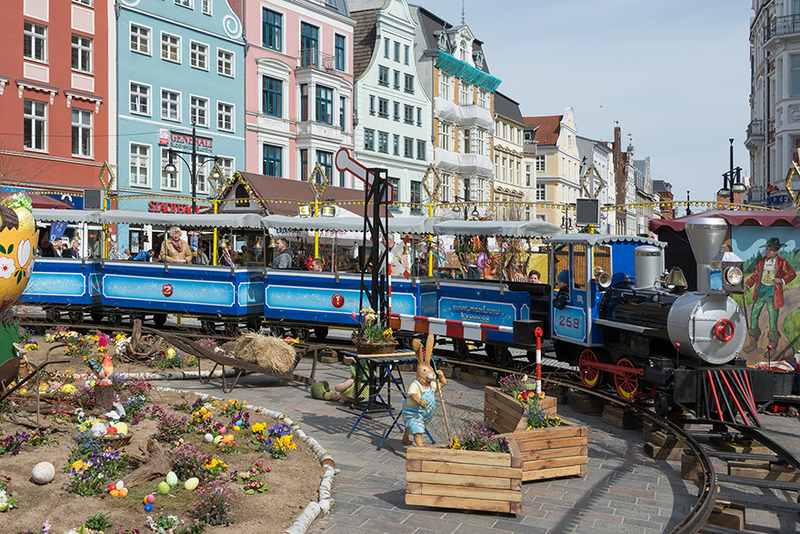 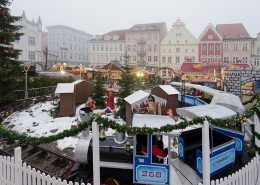 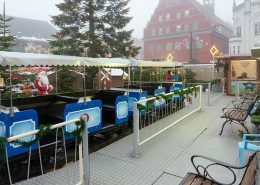 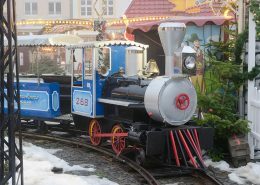 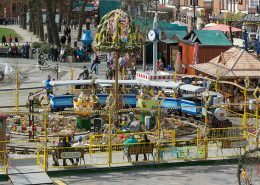 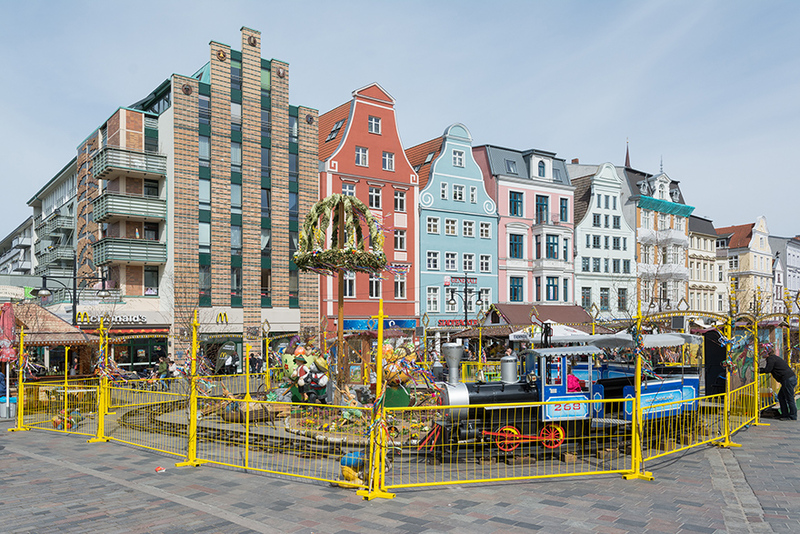 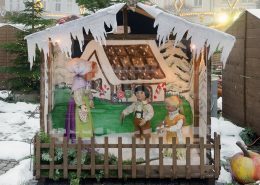 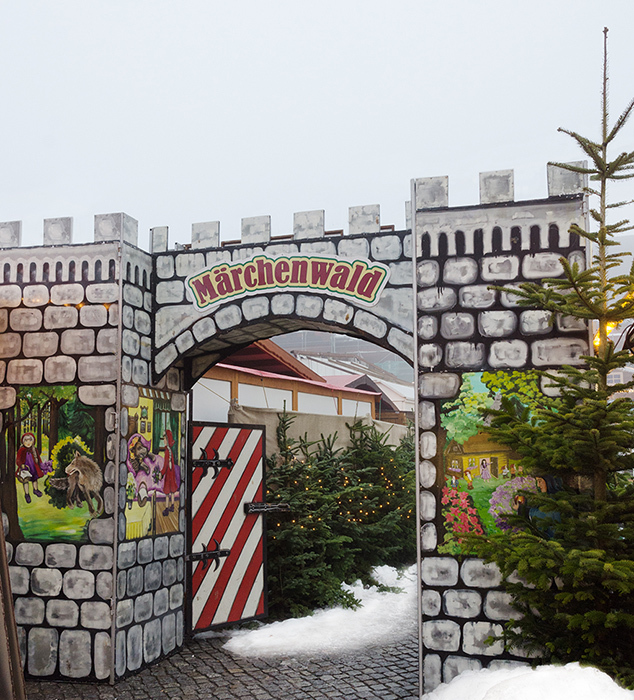 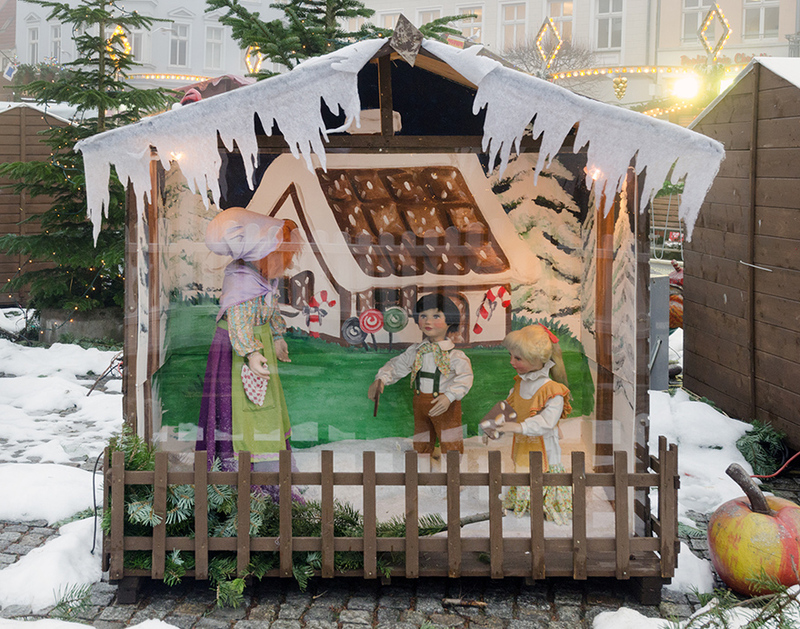 The „Märchenlandexpress“ is decorated according to the season, with child-friendly figures and scenery. 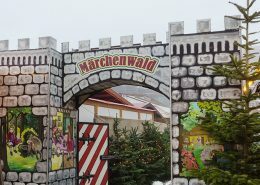 The structure can be varied according to the event. 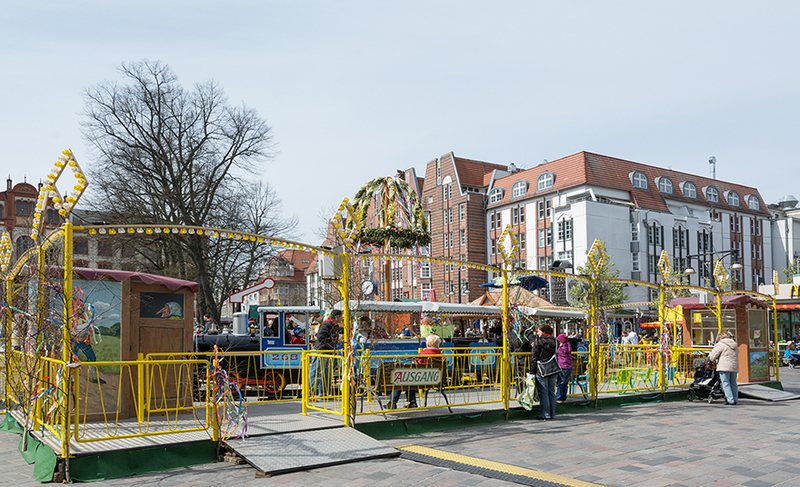 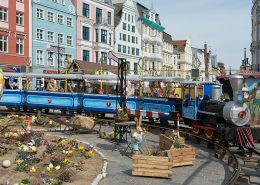 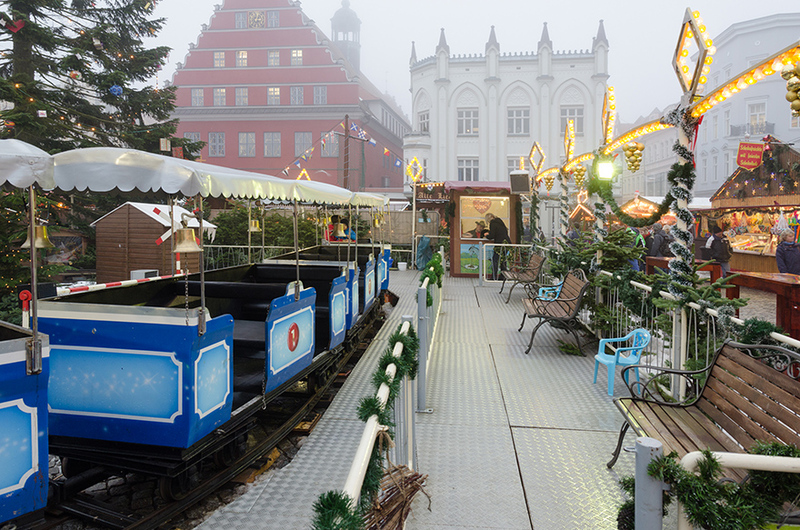 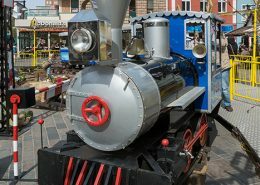 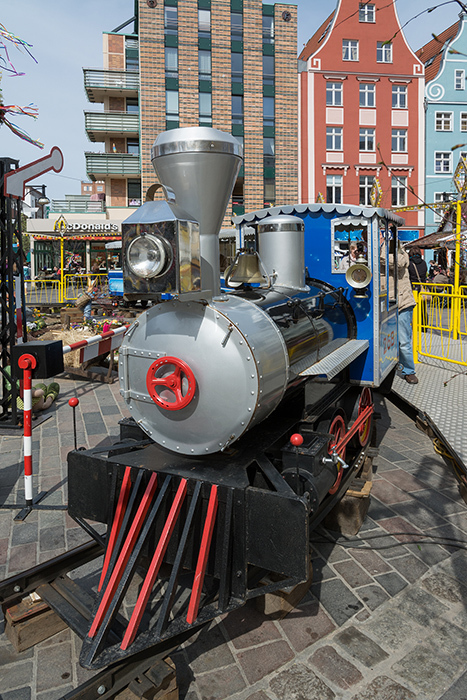 Our „Farytaile Express“ children’s railway is ideal for events such as: Flea markets, city festivals, street festivals, special events in shopping centers, trade shows, Christmas markets and Christmas events among others. 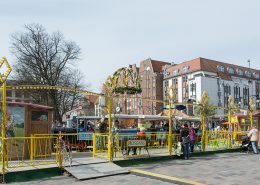 The structure is flexible, bollards and lanterns can be rebuilt. 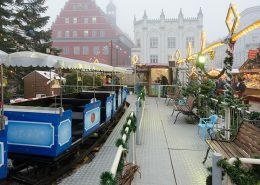 Ask for the favorable conditions!